Need a quick snack for the week? Something to bring to the office for the break room? 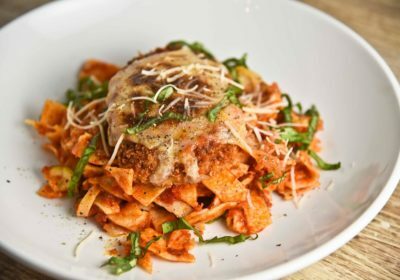 This recipe is for you. Super soft and fluffy, yet extremely filling. So Delicious Organic Vanilla Coconutmilk makes the batter silky smooth. Message me with any questions you have. 1In a large bowl, mix together flour, sugar, baking soda, apple cider vinegar, sea salt, So Delicious Vanilla Coconutmilk, coconut oil, lemon juice and lemon zest. 2Add poppy seeds and toss until combined. 3Preheat oven to 350 degrees Fahrenheit. 4Lightly grease a muffin tin with olive oil then fill each one 2/3 with batter. 5Place muffin tin in oven and bake for 34 minutes. For a crispier top, place muffin tin on the top shelf in the oven. 6Let cool for 10 minutes before removing them from the muffin tin. Enjoy! 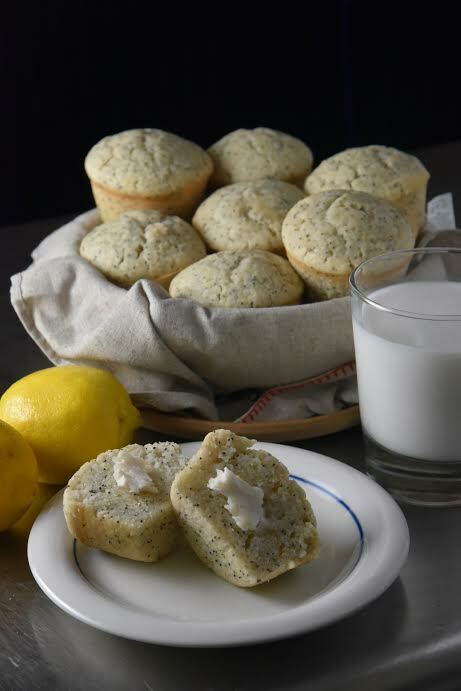 Lemon poppyseed muffins?! Hell yes! I always want to eat these things. Thanks for sharing a dairy free version!